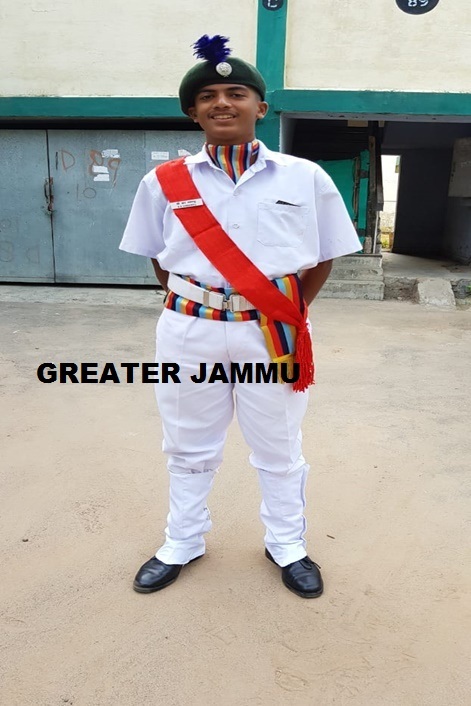 Cadet Samanyu Bhumi Reddy of Jodhamal Public School was declared amongst the best two cadets of Directorate NCC 2018-19 in the Zone. More than 600 cadets participated in NCC camps. He was honoured with cash prize and a certificate of excellence by NCC Naval Unit for his extraordinary performance and participation in various activities like written test, Declamation, Group Discussion, Hurdles, March past, etc in the camps he attended. His overall personality was the center of attraction for all the officers who were judging him. His aim to qualify NDA and to be a Commissioned officer like his father to serve the Nation. 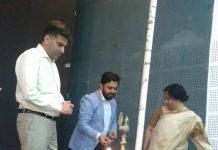 Vice Principal, Shefali Sanwal, and Management appreciated the efforts put in by the Ms. Kusum Bhat, Mr. Ajay Magotra and Ms. Poonam Sarmal the School NCC ANO’S.